Do you need Advanced Call center features? Avoid typical high cost associated with traditional Call Centers with our integrated solution for lync! SimpLync is more that a Softphone! Well… SimpLync is great if you want empower your current Lync Infraestructure integrating it with your current VoIP PBX. But what happens if beside of current normal telephony funtions you need Advanced CallCenter funtions? Can I afford to implement a CallCenter based on Microsoft Lync? So far, a Call Center for Lync is not cheap. Cost is not longer a problema when trying to deploy a Call Center. SimpLync is much more that a softphone with a deep integration with Lync. We built a set of plugins, tools and integrations on our SimpLink making posible to interact with CallCenter solutions you already may have (or can easily adquire) withouth the high cost associated to traditional CallCenters on Microsoft Platforms. 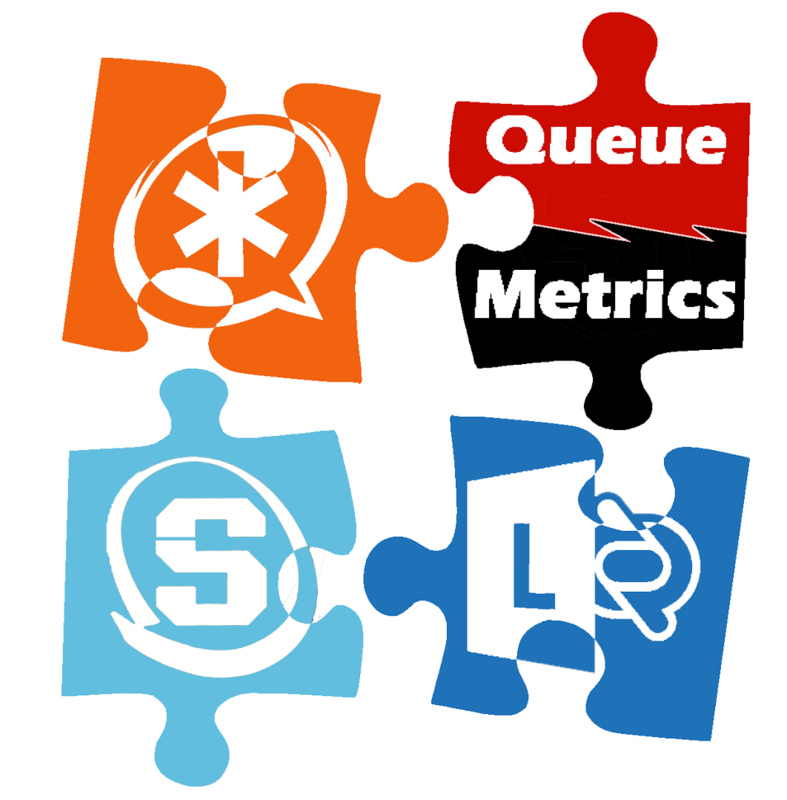 The solution covers the basic tools to manage a CallCenter: AgentLoggers, PopUP launchers, a powerful Visual Scripting Editor, Progesive Dialers, Recording Software and statistics and metrical software for obtaining SLAs about service. Among the different solutions integrated, we can find Quemetrics , WombatDialer, SugarCRM and Limesurvey (to a name a few of the most popular), directly integrated on the SimpLync Interface. Thanks to this flexivity, a small center can start with a minimun of investment, and if requirements growths demanding for more complex, we can do further investments withouth loosing current inversion. Solution is powerfull enough for any size callcenter, and expand the possibities of the rich enviroment of Lync UC capabilities to our ContactCenter, giving the agent a unified and powerful experience.